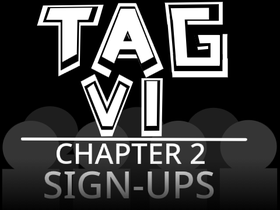 TAG VI is closed to enter! Thank you for the entries :D! I already have the top spots that'll make it in! The Animation Memes on Scratch!